AVS Registry Cleaner - a powerful application that lets the user scan, clean and fix Windows system registry. You can delete old, unused or unwanted items from the registry, secure and accelerate your PC. 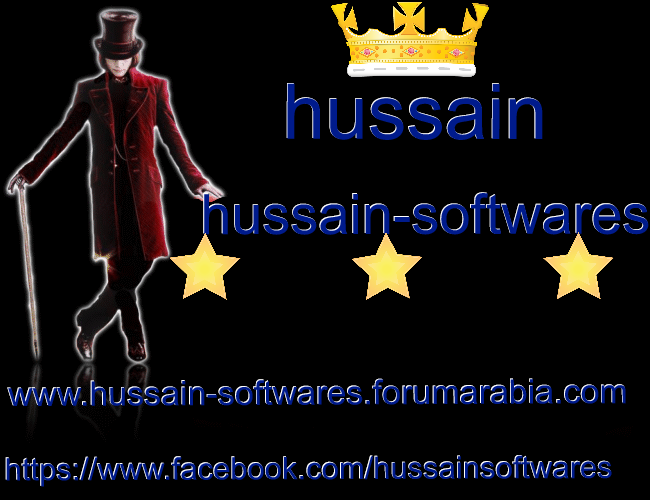 The program is tested for compatibility with office, graphics, anti-virus and other software installed on the PC.